as well as the county seat of Anne Arundel County. 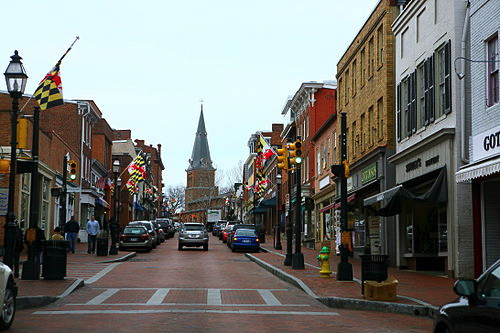 Annapolis is governed via the weak mayor system. The city council consists of eight aldermen who are elected from single member wards. The Capital covers the news of Annapolis. et des Pages Blanches Annapolis.